Shenkar and Luo (2008) purport that globalization has become one of the most popular catch phrases in the modern age. They define globalization as the acceleration and extension of interdependence of economic and business activities across national boundaries. Simply put, innovation on one side of the world has consequences on the other. To some entrepreneurs, globalization means more choices, decreased prices, and an increase in blurred national identity for products and services (Shenkar & Luo, 2008). For instance, sending a package from Chicago to Miami via DHL courier contributes to the revenue of the German Postal Service. Many business owners believe it is important to enter the global marketplace to expand their customer base and increase their revenue, which has been easier to do with the advent of the internet. 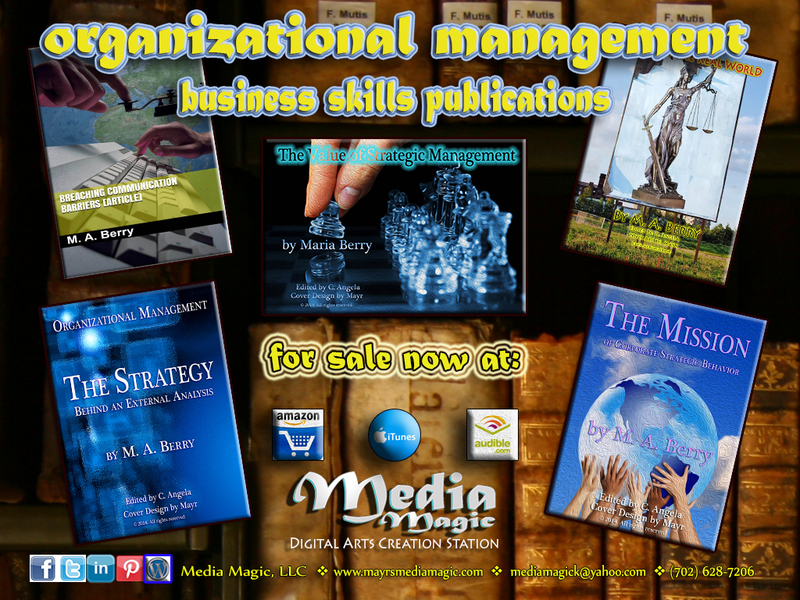 Because the economy is interconnected worldwide, it is essential that entrepreneurs learn to strategize on a global level and consider incorporating higher levels of managerial skills that includes knowledge of international cultures for conducting commerce ethically and diplomatically in spite of economic and cultural differences. Equally important is to understand the advantages and disadvantages of expanding their entrepreneurial ventures to include the global marketplace. 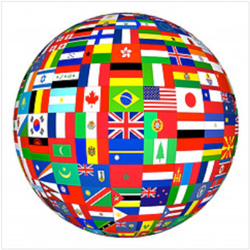 Worldwide brand recognition is one of the advantages of going global. For example, because beverages like Coca-Cola are sold internationally, an individual that boards a plane in Los Angeles can purchase a can of Coke at the airport in the US and a later have dinner sipping from the classic bottle version of Coca-Cola in a restaurant that evening in Acapulco. Also, because of the global marketplace, international travelers can find McDonalds’ golden arches worldwide. Globalization also occurs in the form of advertisement for outsourcing software maintenance to countries like India; or the shift of a call center to countries like Canada. The disadvantage of these innovations is that they eliminate jobs that affect the US economy. These are only a few samples of the advantages and disadvantages that impact entrepreneurial ventures when expanding into the global market. Equally important is that entrepreneurs have a good plan when considering entering the global economy to expand their business operations. This includes better preparation for expatriate assignments abroad and training to build confidence interacting with foreign suppliers, partners and competitors or in working for foreign employers in the US, like Mercedes-Benz, Toyota or Honda (Peng, 2011). These tactics can make the experience rewarding and more enjoyable. Globalization is here to stay. One merely has to take a look at the manufacturer labels on most consumer toy products or at the tags of many clothing items to find evidence of the many effects a global marketplace has on the fabric of modern commerce. Peng, M. (2011). Global business (2nd ed.). Mason, OH: South-Western Cengage Learning. Shenkar, O., & Luo, Y. (2008). International business. Thousand Oaks, CA: Sage Publications, Inc.